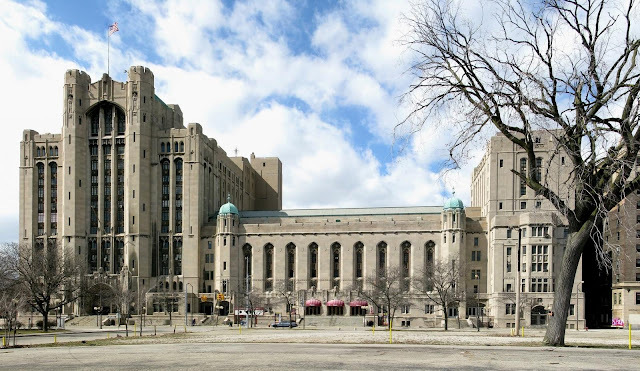 RETRO KIMMER'S BLOG: HISTORIC DETROIT MASONIC TEMPLE GETS A MUCH NEEDED RENOVATION! 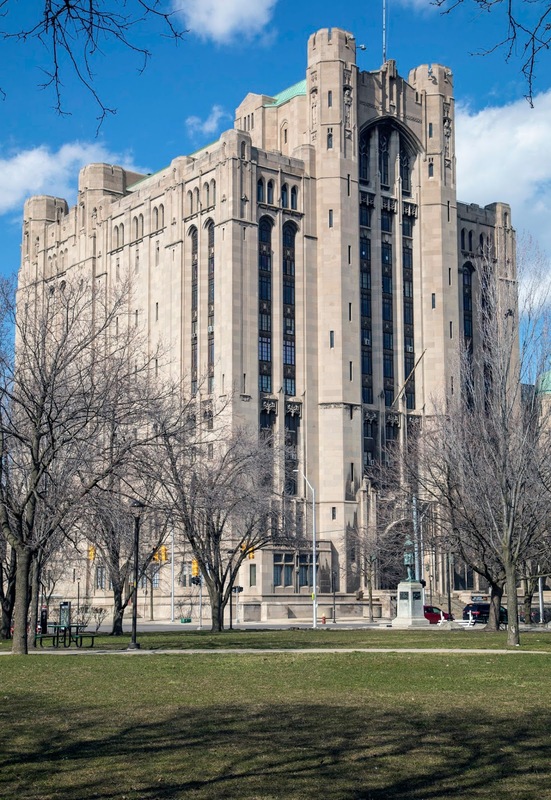 HISTORIC DETROIT MASONIC TEMPLE GETS A MUCH NEEDED RENOVATION! Great news! 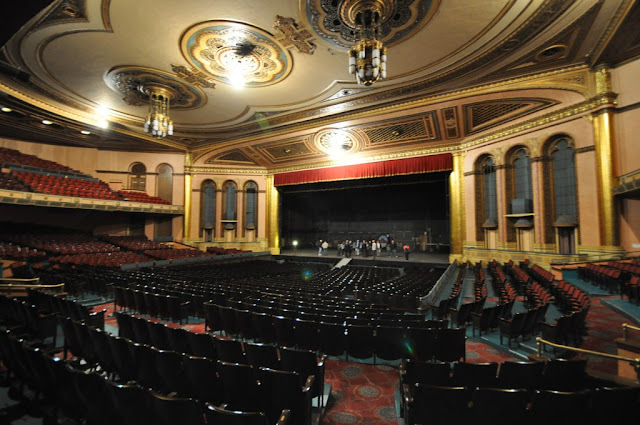 The Masonic is getting some work done to improve the grand facility! Our pal Steve Genther gave a interview the other day with Crain's in Detroit. Congratulations Steve! !